Team Building the Segway or e-Bike Way! Stuck in a creative rut? Looking for new team-building ideas? 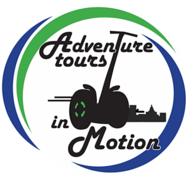 Adventure Tours in Motion offers a Trivia Challenge on Segway® PTs or e-Bike! Teams must work together to figure out the clues and collect the answers. 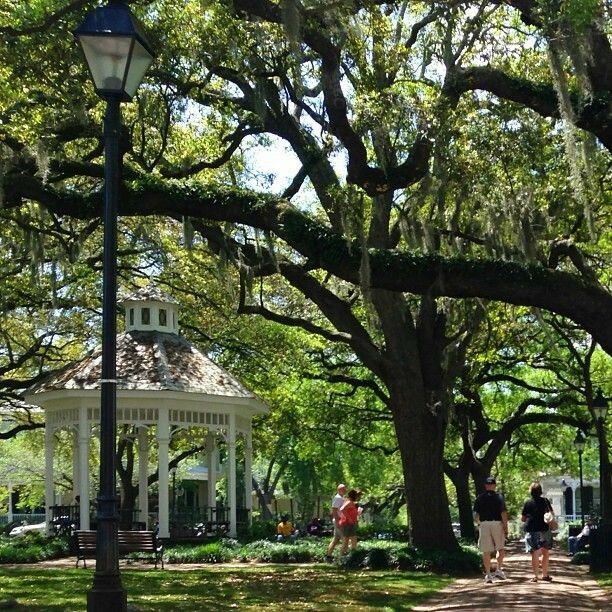 The Trivia Challenge is designed to foster team-work while seeing the beautiful Historic Downtown Savannah. Team-building is adventure and sight-seeing…all in one! • Thinking "outside the box"
…and FUN, EXCITING, ADVENTUROUS MEMORIES!! We can customize this experience for your group. These tours can be 60 or 90 minutes in length. Great for office/professional groups, as well as school groups or older Girl Scouts! Call to book, we customize tour times and pricing for each group!